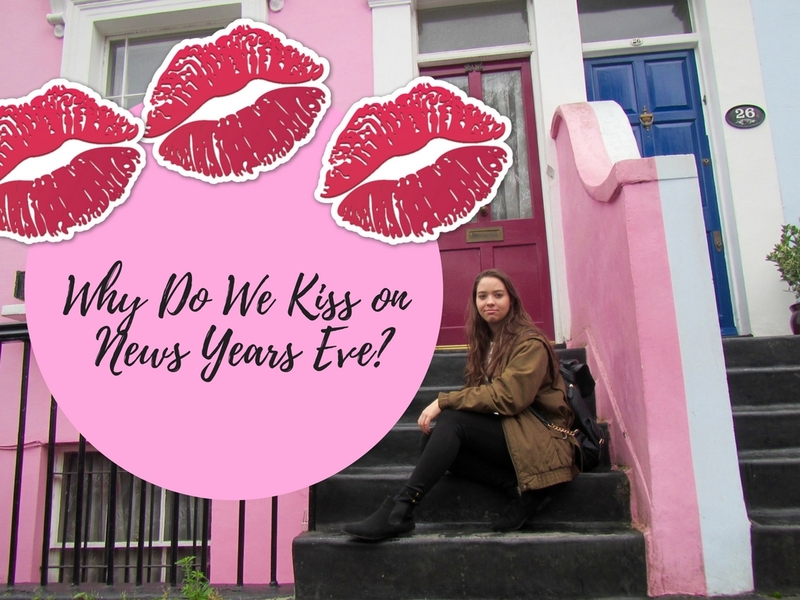 Why Do We Kiss on New Year's Eve? 3,2,1... Purse your lips and pucker up... HAPPY NEW YEAR!! Have you ever wondered what's behind the tradition of a smooch on New Year's Eve, as the clock strikes 12? Neither have I. However, that changed last night. For many years, I have known of the midnight tradition but, well, have never quite participated in it. That's not my fault, fully, it does take two to do this tango! If you think this tradition is a contemporary culmination of champagne, festivities and end of year resolutions, you're wrong. Locking lips at midnight goes back to the Ancient Romans who would celebrate the end of each year in the 'Festival of Saturnalia', where kissing at the turn of the year was common practice. Thousands of years later, you can thank the Romans (if you're going with this telling of the 'new years eve kissing' tale) for last night's new years eve kiss. A long-ago folklore goes that the English and Germans believed that an exchange of saliva with the first person that one met in the incoming year would set the tone for the next 365 days to come. Imagine if 2018 was dictated by a new years eve kiss; I'm not sure about you, but in that case, my 2018 isn't looking so good! We've dealt with Romans, Germans, the English and now we're staying in Europe where masquerade balls, which have their beginnings in the 16th century Renaissance, could possibly be the reason that we (...and by 'we', I don't mean me) smooch at the turn of the year. Some believed that any evil spirits, symbolized in the masks, would disappear once the mask was removed and two people locked lips. Whichever (or neither) one of these tales you believe in, kissing a loved one (yes, even on the cheek) in the New Year, to me, shows a closeness and a sense of gratitude. Imagine, this person is going to have to endure another 365 days or 525600 minutes of this year, and they chose to spend that very first minute of it with you. Whether your tongue dances with another's, or your lips peck a soft (or furry) cheek...or even if your lips smack together whilst chowing down on a golden covered, dark caramel speckled creme brulee, you now know where the tradition of the New Years Eve kiss comes from- and I know you'll have a great 2018 either way! A new nugget of information is always helpful! 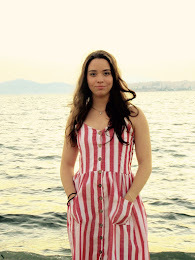 I never heard about this tradition but it's quite interesting to read about it. Have a wonderful new year 2017. I thought this comment was very interesting when I first saw it. I wrongly took for granted that this was a global tradition. I, ashamedly, had presumed this would apply to everyone everywhere. Do you have any New Years Eve traditions that are quirky? I didn't even know there were tales behind the new years kiss, this was so interesting. "and by we, I don't mean me" ^^ Steph that line has made my day! Hahah, I'm so glad you enjoyed this post, S! I remember having some good fun when I wrote it! HAPPY NEW YEAR!! I think it's a cute tradition, one that I haven't *truly* experienced. I did last year kiss my best friend (a girl ) at midnight in the middle of a dance floor in some nightclub. The atmosphere was fantastic and so exciting. However I would love to have it with that "special person" whomever he may be. M! I hope you get your NYE kiss with that someone special one day- and I hope to hear all about it! I'm so glad you found this interesting! This is really interesting. I’ve never kissed anyone on NYE. Neither have I! Haha, at least now if you ever do, you know why it happens!